St Jude prayer for miracle in difficult hopeless situations and cases. St Jude was one of the twelve Apostles. In the Bible Mark (3:18) and Matthew (10:3) refer to him as Thaddeus, so distinguishing him from Judas Iscariot, Jesus betrayer. John 14:22 calls him as “Judas… not the Iscariot” in the last supper. St Jude preached the Gospel traveling and building the foundations of the early Church in Mesopotamia, Persia, and Libya. His activity converted many people to Christianity. The best known in the episode when St Jude cured King Abagar of Edessa by giving him the cloth with the image of Jesus face on it. St Jude died a martyr’s death in Persia. 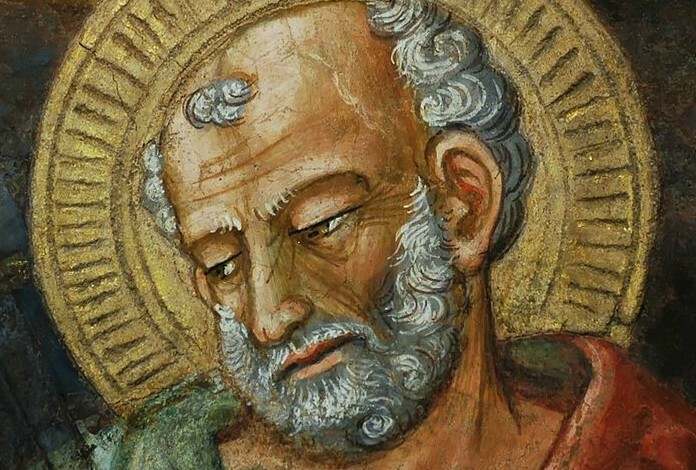 St Jude is one of the most known saints whom we ask for intercession in difficult and hopeless situations. In the Catholic Church, he is the patron of the Hope and impossible causes. When you can ask St Jude for intercession? Saints are also members of the Church as everybody of us, but it is believed that they are in Heaven by the grace of God. We can ask the Saints to intercede and pray to God for those who are still on earth. According to Church teaching, Saints don’t have a power of their own to change or influence our situation, but only that granted by God. You can say St Jude prayer and ask for intercession in any hopeless situation when you feel that you can’t find the escape from it with your own efforts. And you know that you need support in prayer. Reasons to say St Jude prayer could be for health, for happiness, for love, for employment, for prosperity, for money. I promise thee, O blessed Jude, to be ever mindful of this great favour, to always honour thee as my special and powerful patron, and to gratefully encourage devotion to thee. Amen. How to Pray to St Jude Asking for Intercession? You don’t need to do something unusual or different as in other prayers. You can pray St Jude prayer anytime and anywhere; your sincere faith is more important than any circumstances. No bad place or time to pray, just can be bad or superficial your intentions. Repeat St Jude prayer text including your own specific intentions, focus all your attention on prayer. With the full trust and sincere faith ask for the help and intercession of St Jude in your situation. Pray regularly and will full devotion and you’ll see the solution or hope in the situation you can’t manage in your own efforts alone. Nobody can promise that situation will change in time you wish, but never stop, don’t lose the hope. Your efforts will be evaluated and with the help of St Jude at the time God thinks is the best for you. Why we Ask Saints for Intercession? There is a very old tradition in Christianity to pray to Saints and ask them for the help and intercession in different situations. St Jude is the patron of the Hope and impossible causes. Don’t hesitate and ask him for intercession!